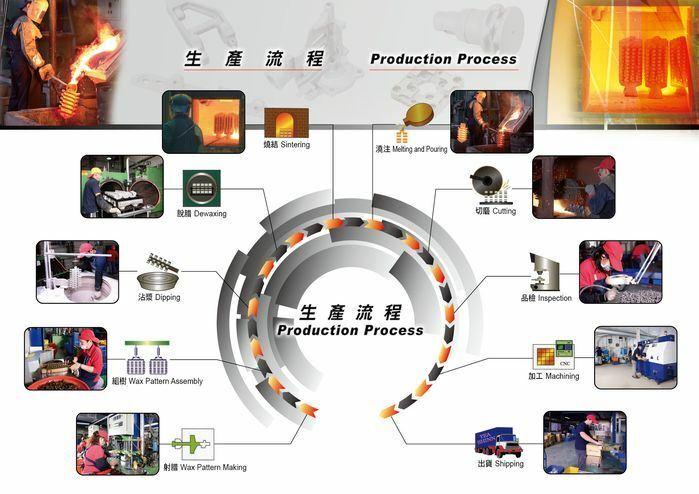 We provided high quality castings from our subcontractors in both Taiwan and Mainland China. 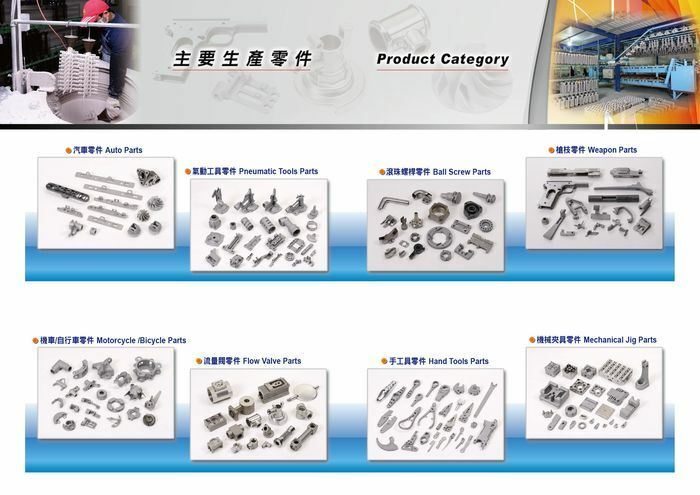 Typical parts can be made by Sand Casting, Shell Mold Casting, Investment Casting, Gravity Casting and a variety of other processes per our customer needs and specification. The casting materials include Cast Iron, Gray Iron, Ductile Iron, Malleable Iron, Cast Steel, Alloy and Carbon Steel, Stainless Steel, Aluminum, Brass, Bronze and various other alloys. 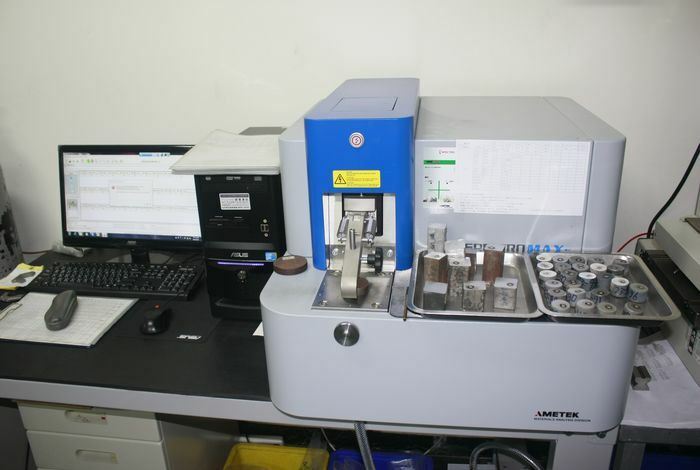 Casting materials can be supplied with certifications to a variety of internationally standards. Success in manufacturing means overcoming challenges in every area of your business. Challenges in design, production, cost control, delivery—the list goes on. That’s where we come in. We’ve been helping customers face their most pressing manufacturing challenges. And we’ve revolutionized virtually every aspect of how precision metal components are designed, developed, and produced. Looking for the right manufacturer to help you move your business forward? Contact our team today to get the conversation started. Copyright © Hyperwell Industrial Corp. All Rights Reserved.